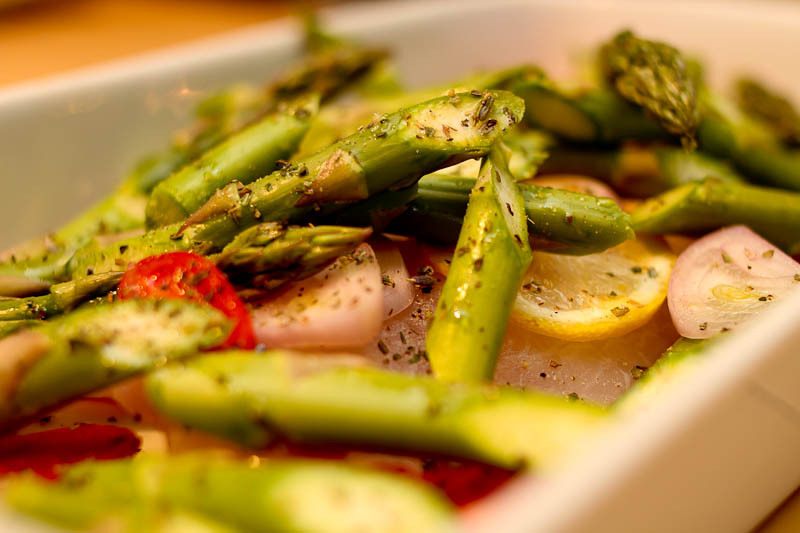 This entry was posted in Dinners in 30 min or less, From the sea and tagged asparagus, dinner, Dinner in 30 min, fish, fisk med asparges, fisk med citron, healthy food blog, recipes, white fish. Bookmark the permalink. Yum, asparagus and white fish! Your dish with pasta and white beans looks very tempting. Unfortunately I kept getting an error code when I tried to comment on your blog? !